Czecht Trade Promotion Agency under the Ministry of Industry and trade in Czech Republic has the honor to invite you to the national stand of Czech companies at the 10th edition of ISDEF - the largest homeland security, cyber and defence exhibition ever held in Israel. ANKER technology s.r.o. is a highly specialized manufacturing and distribution company of top products of the highest quality in the category of cleaning, lubrication and preservation, focused primarily on the armed forces. We enter the new markets with three basic products, which by their characteristics significantly exceed the competitors, which are not many in the world. Česká Zbrojovka a. s., founded in 1936. The current range of products comprises besides pistols also automatic small arms, assault rifles, centerfire rifles and rimfire rifles. Common feature of all firearms manufactured by CZ is their high quality standard, long-term reliability and accuracy. More than 80% of its production is exported to one hundred countries worldwide. CTU is one of the biggest and oldest technical universities in Europe and currently has eight faculties (Civil Engineering, Mechanical Engineering, Electrical Engineering, Nuclear Science and Physical Engineering, Architecture, Transportation Sciences, Biomedical Engineering, Information Technology) and about 18,000 students. The company is a producer of discharging devices and bulletproof bacpacks. BC-1/BC-2 Bullet Crusher is able to defragment and halt all kinds of ammunition used over the world. The construction is sophisticated and resistant and despite the compact size enables secure capture even of high-speed ammunition up to cal. 50BMG... up to 17 000 Joules! GUARD TROOPER - Unique multifunctional flashlight specially developed for the Police, Law Enforcement and Armed Forces. It combines high efficent CREE LED and two secondary LEDs: RED (for emergency or traffic control) and UV (365nm for exposing synthetic DNA or checking passports, IDs or banknotes), (optional IR, Green, Blue). Explosia is the traditional and most important Czech manufacturer of explosives with a history dating to 1920. It is 100% in the ownership of the Czech Republic. Apart from the production of blasting explosives and ammunition, Explosia also provide comprehensive range of services for drilling and blasting works, especially for opencast mining and quarrying. MESIT (a member of OMNIPOL group) is part of the aviation and defense industry for more than 65 years. Tactical communication – comprehensive and interconnected systems of wireless tactical communication for the support of command and control of military operations. Vehicle communication systems – intercoms, ANR headsets, PA systems. 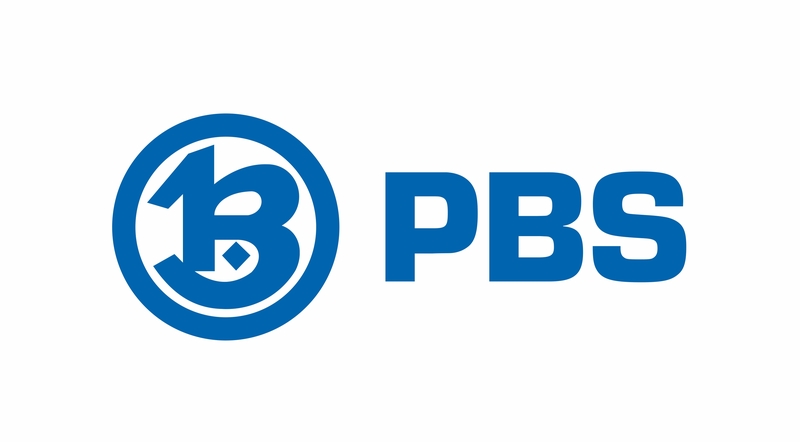 PBS is a pioneering engineering company. With a 200 years of history, the company one of the oldest brands on the global market. PBS is a prominent global manufacturer of high-speed turbines for the aerospace, power and transportation industries and has an established reputation as an expert in precision engineering. RMT Vision offers specialised vision solutions for utilization in military and other fields of defense. The range complies of video tracking, objects detection, objects recognition, including tracking of a locked target and a specialised probes for barrels measurement using precise lasers, scanners and cameras. All of our products can be fully tested in your specific conditions. TATRA TRUCKS is one of the world’s oldest automotive company with a manufacturing tradition reaching back 168 years. TATRA all-wheel drive off-road vehicles with a unique chassis concept, which is based on a backbone tube and independent swinging half axles, are the key element in the equipment of the Czech Army while also being used by armed forces all around the world. UCEEB is an applied research centre focused on sustainable construction and energy. UCEEB conducts collaborative and contractual research projects with public and private organisations, including industry and SMEs, municipalities and national governments. It has over 20 laboratories for testing. If you are interested in visiting our stand and negotiate with a particular company, please contact CzechTrade (telaviv@czechtrade.cz) or directly the exhibiting companies.